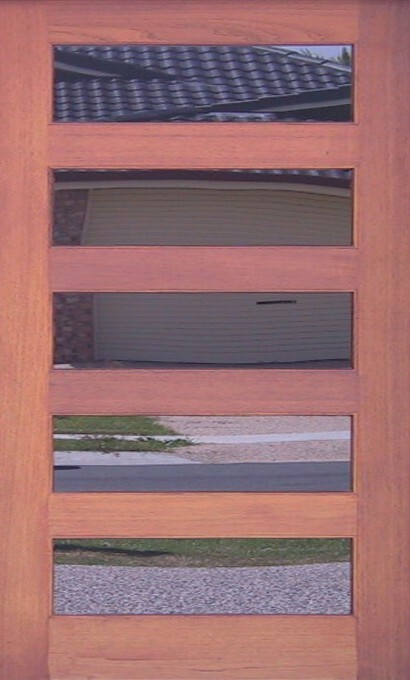 Just Joinery's range of pivot doors is unlimited. 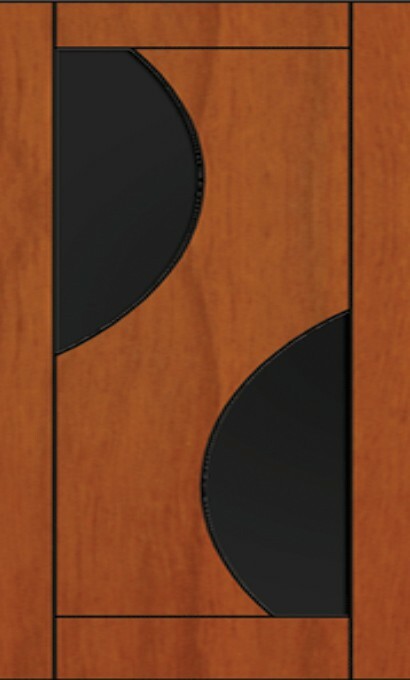 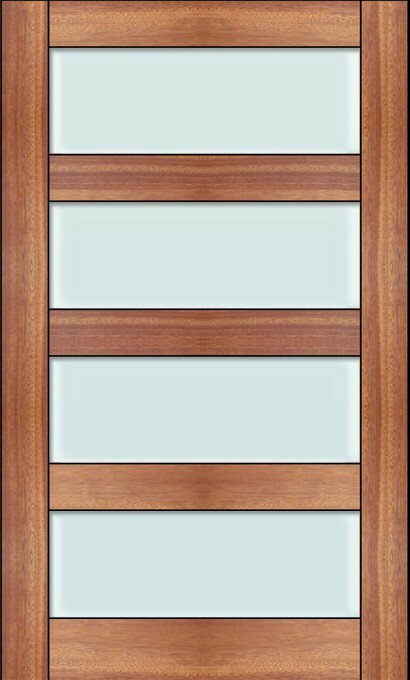 You can even create your own pivot door. 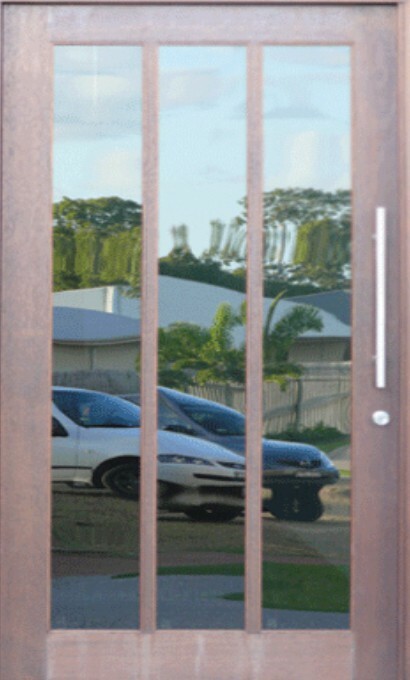 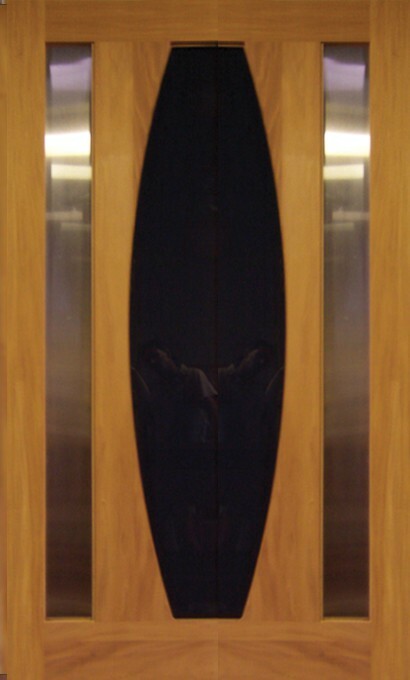 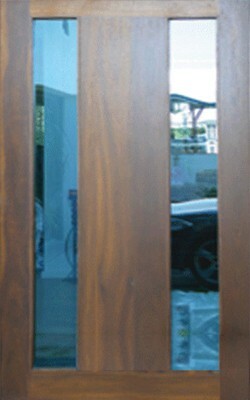 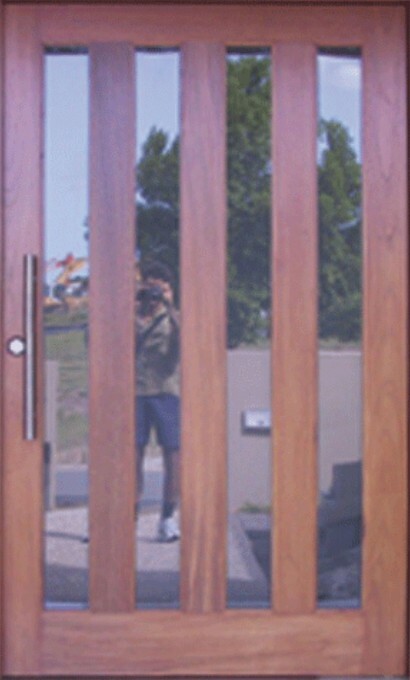 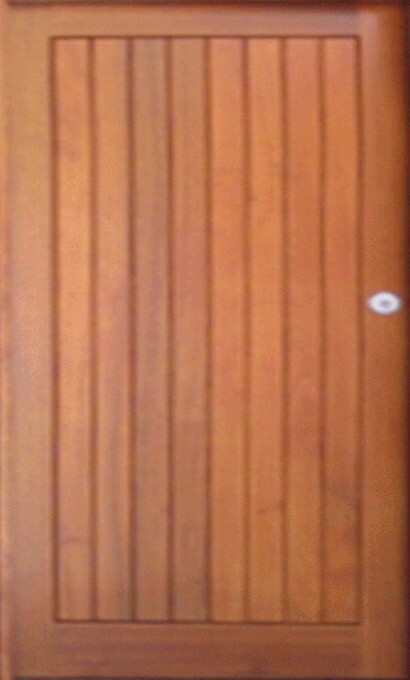 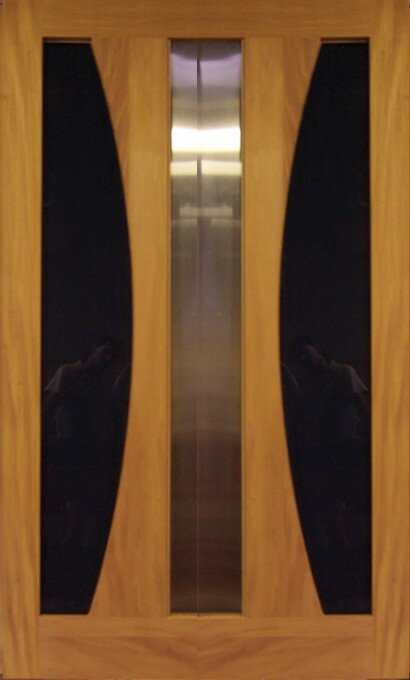 Pivot doors create a sense grandness, sophistication and style. 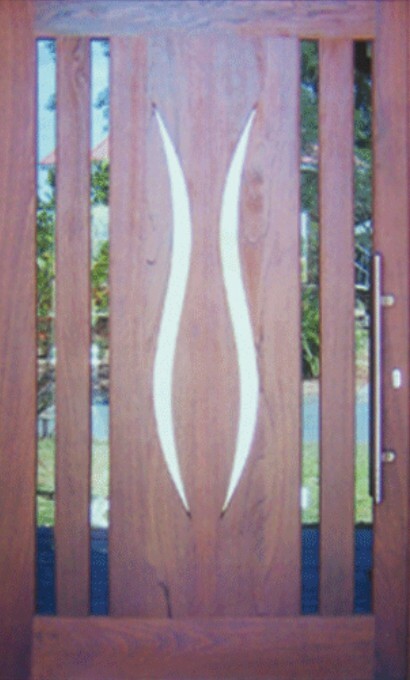 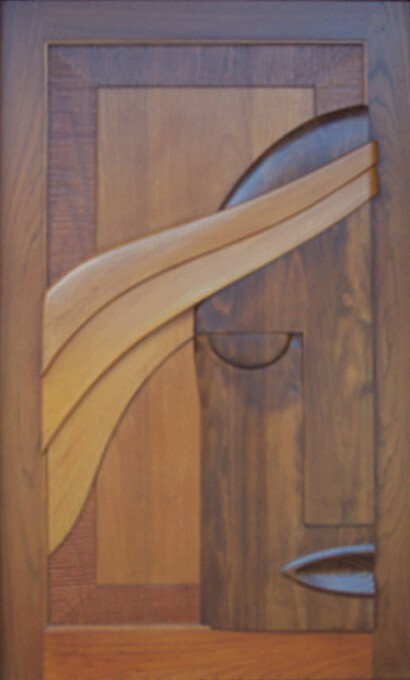 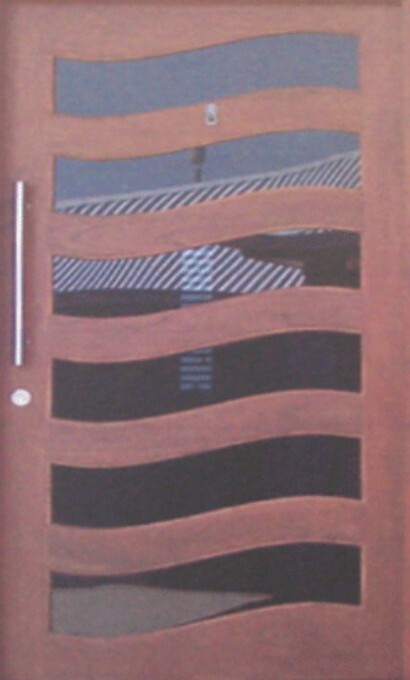 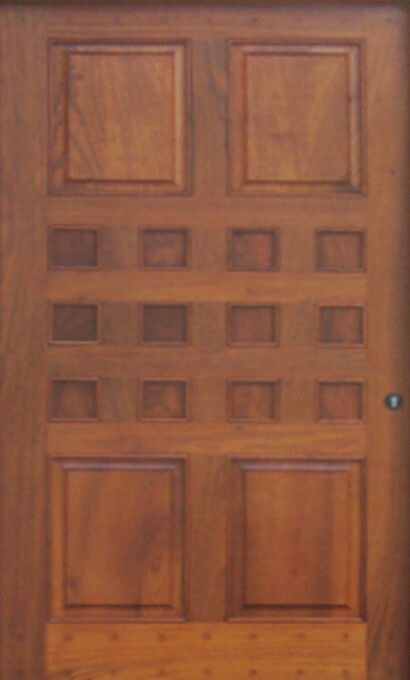 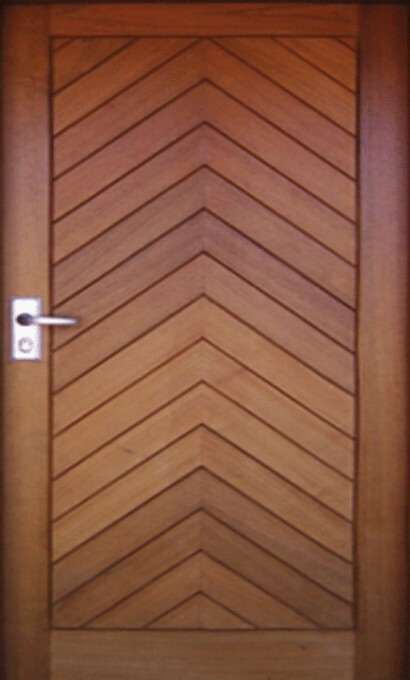 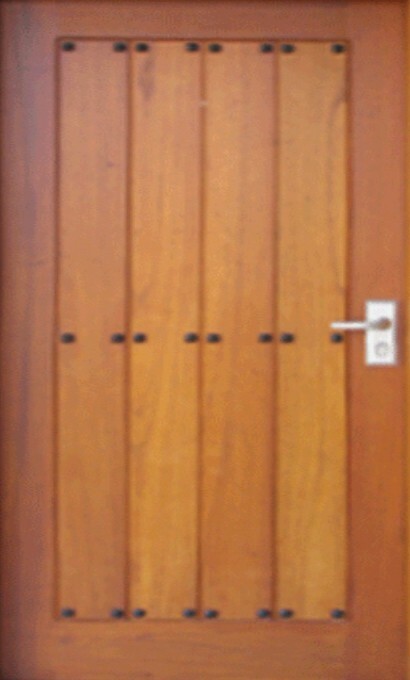 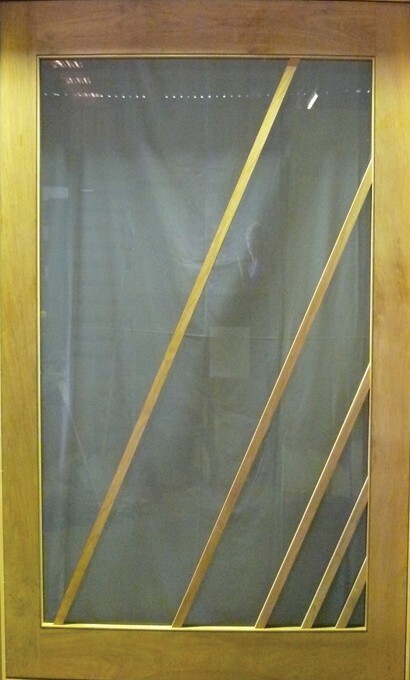 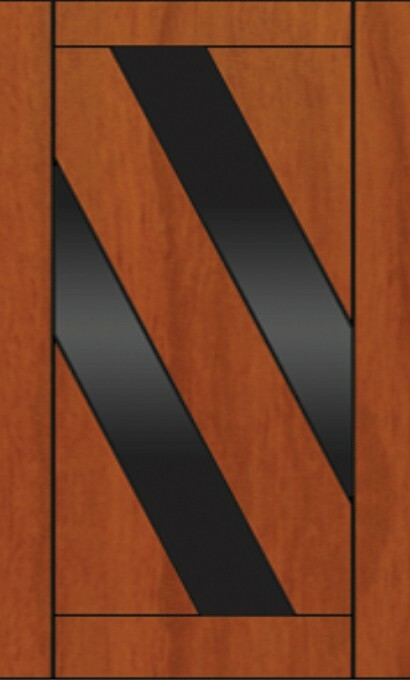 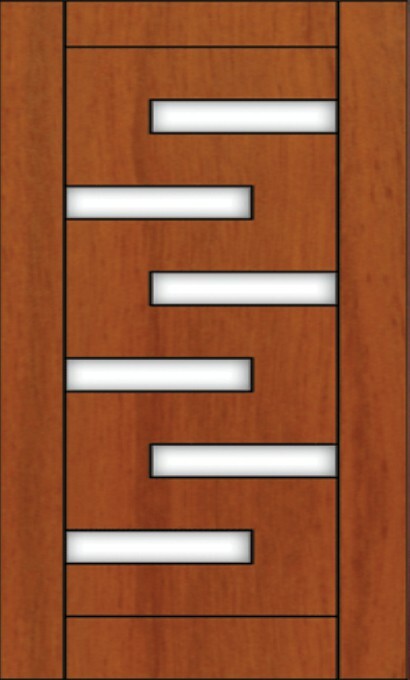 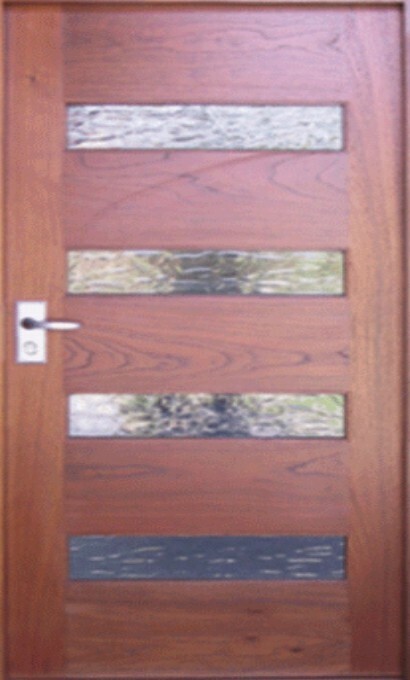 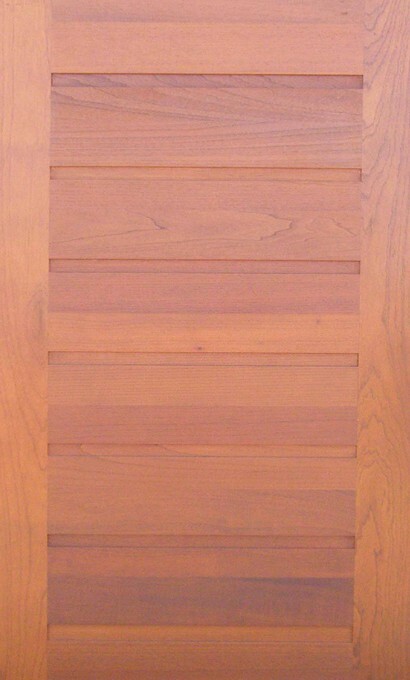 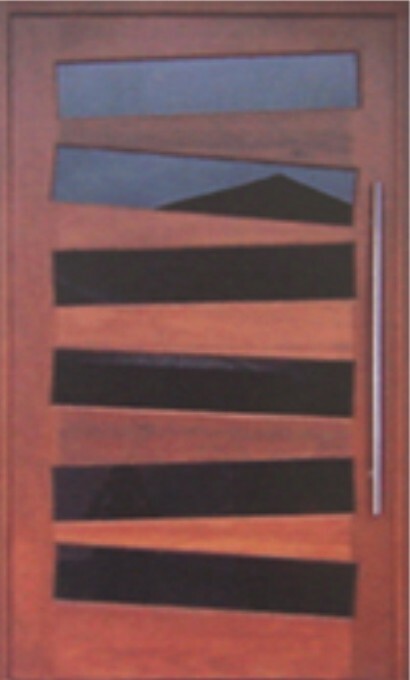 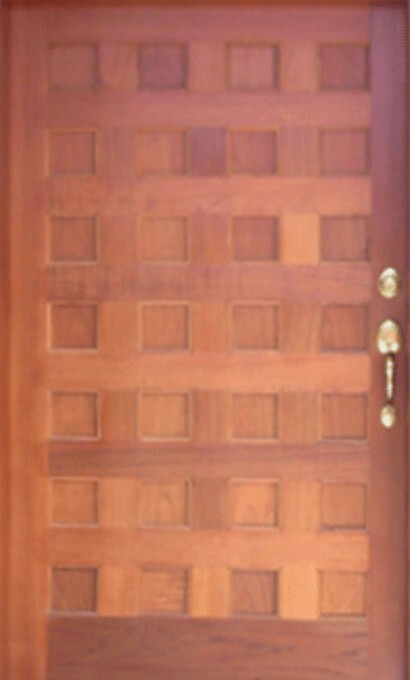 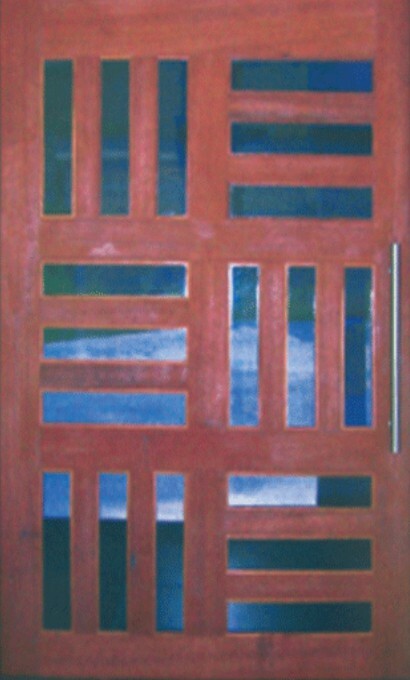 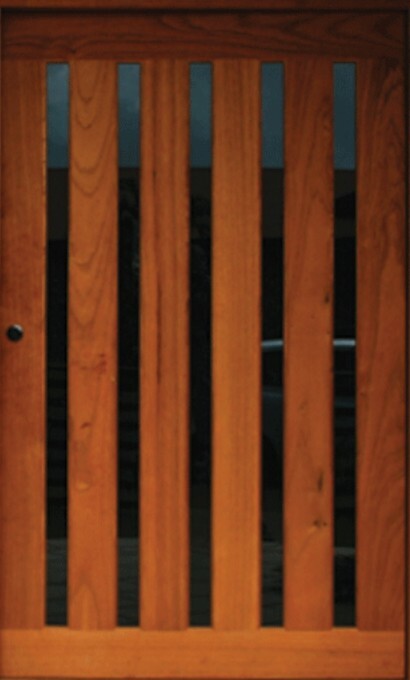 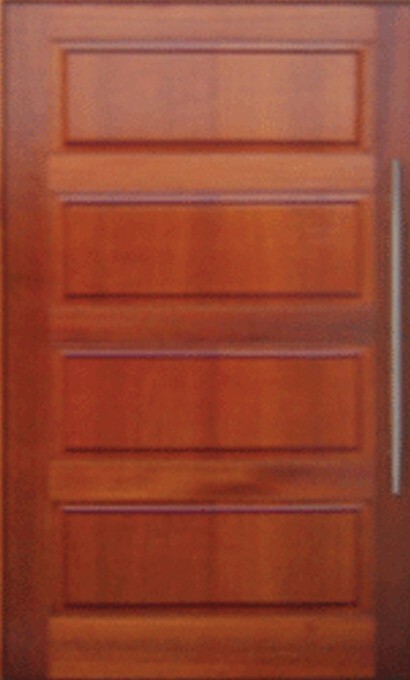 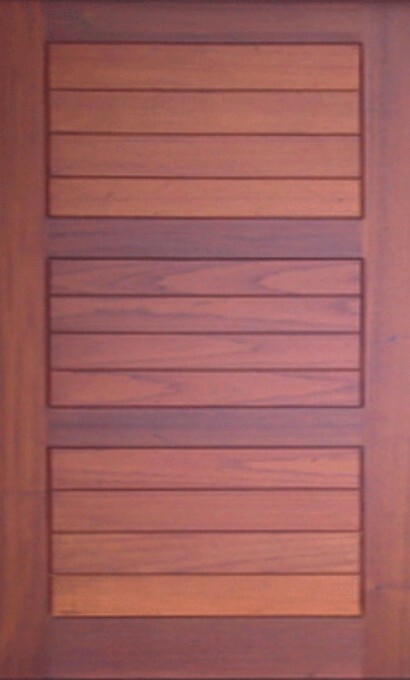 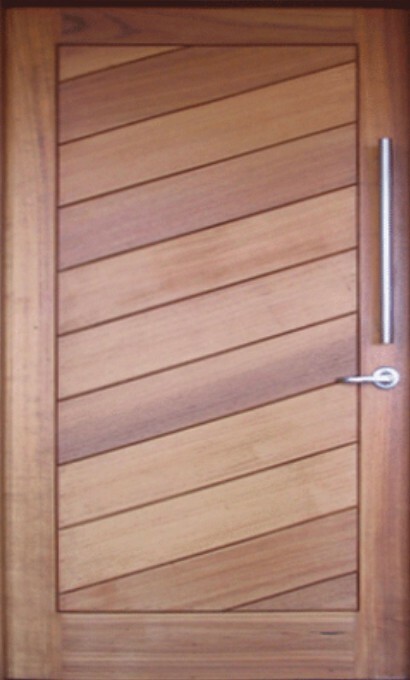 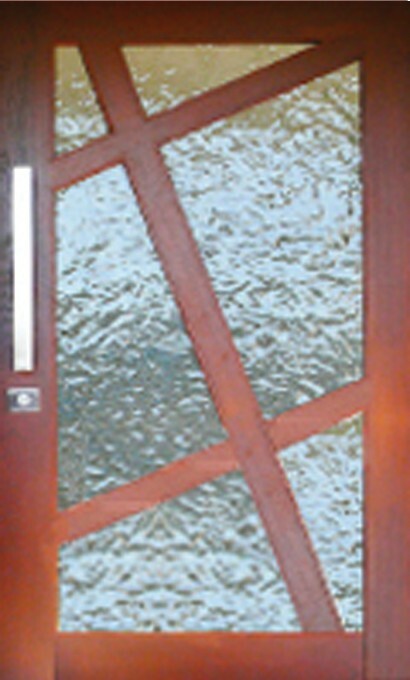 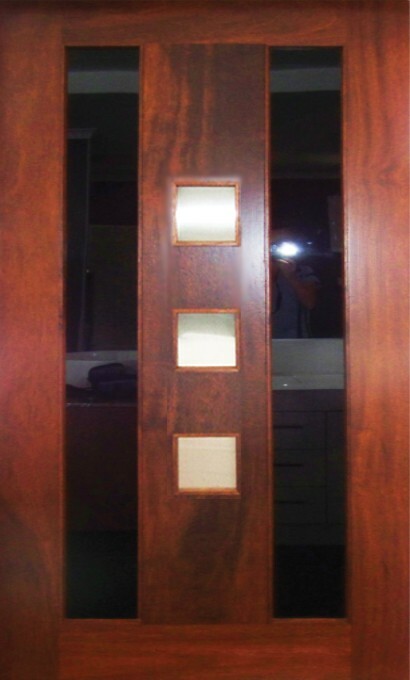 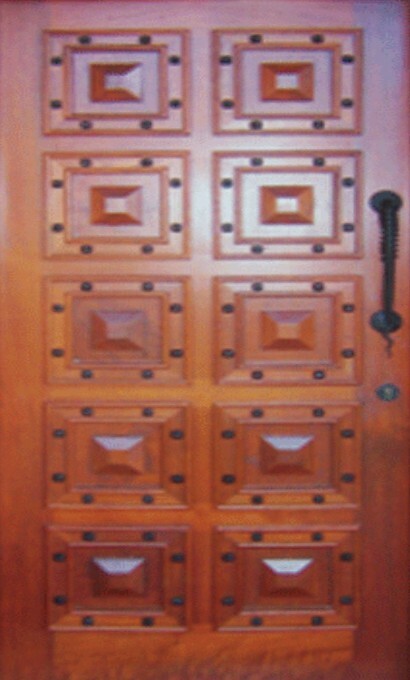 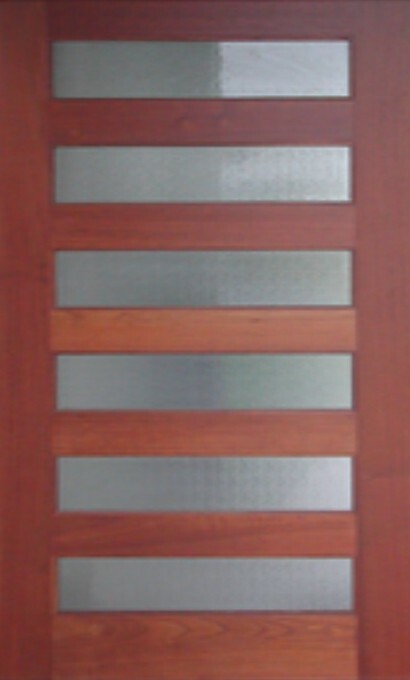 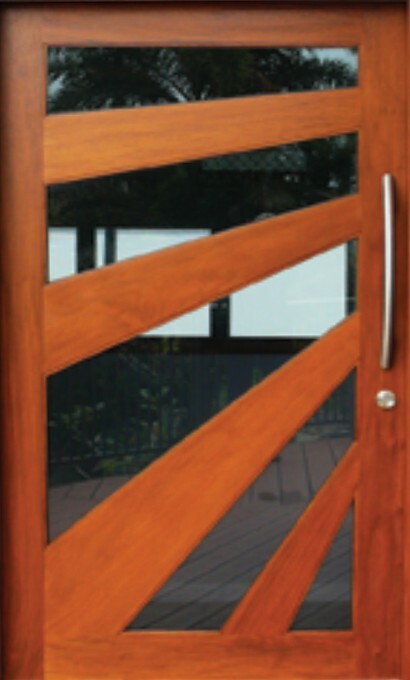 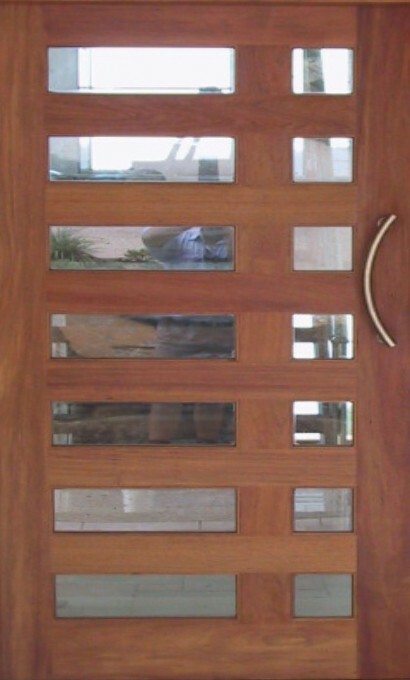 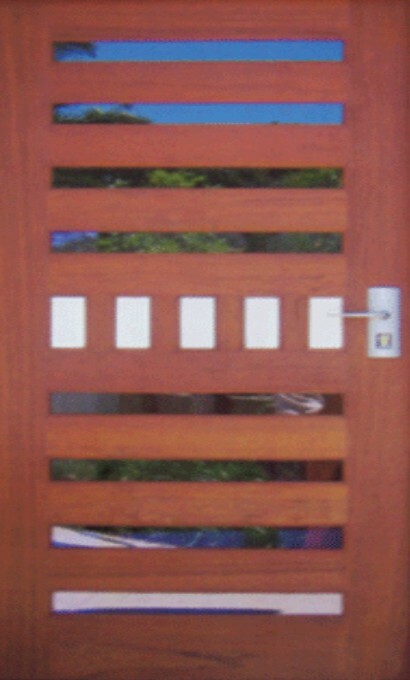 Choose from a selection of our custom made timber doors, or design something that better suits your home or space.